The first Facebook private message with a link to this New York Times article had me intrigued. The second and third messages with links to the same article, had me grateful that my friends are thinking of Sleepytime Club’s mission. But when I received a text from one of my oldest and dearest friends asking me if I had seen the article titled “Sleep is the New Status Symbol” I knew there was a message in there for me. No one has ever forwarded an article on sleep to me. And this one wasn’t in the Science section – it was in the Fashion section of the New York Times. And I go these articles every day looking for information for Twitter, Facebook, and blog posts. The titled got me a little bit sad and a little bit angry. Sleep? A status-symbol? There was some interesting sleep information in the article, but what stood out was the quantity of products and gimmicks. The research was overwhelming…as well as the prices. I can see sleep being another weapon in competitive parenting and career-building. If you want your child to succeed, do you have to buy them these sleep devices? And purchasing the devices runs counter to sleep coaches such as Dana Obleman, whose Sleep Sense program has helped thousands of families. Obleman recommends we not have our children attached to devices, but learn to self-soothe. For 99% of families, expensive gizmos isn’t practical, healthy, or sustainable. Sleep is part of a healthy, balanced life. Sleep should never be a status symbol! Sleep is as basic a human right as clean water and clean air. So let’s start with what’s free, natural, and connects us with each other before we start competing with sleep enhancing devices like the ones described in the article. Because bedtime is delicious no matter what your age. Here’s the thing: Sleep is the cornerstone of our health. And it’s free. Sleep experts will tell you that before you visit them, make sure your have a consistent, positive bedtime routine. 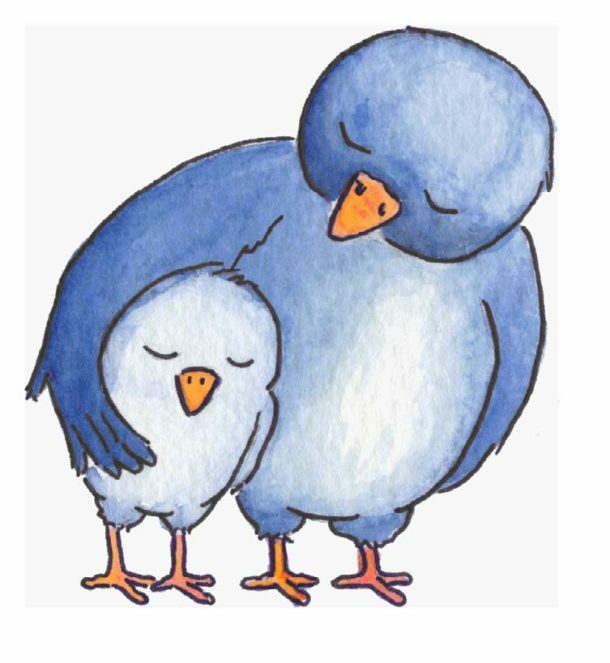 You’ll be advised to get out in the sun, move, unplug, and all the other suggestions in the free Bedtime Blueprint. 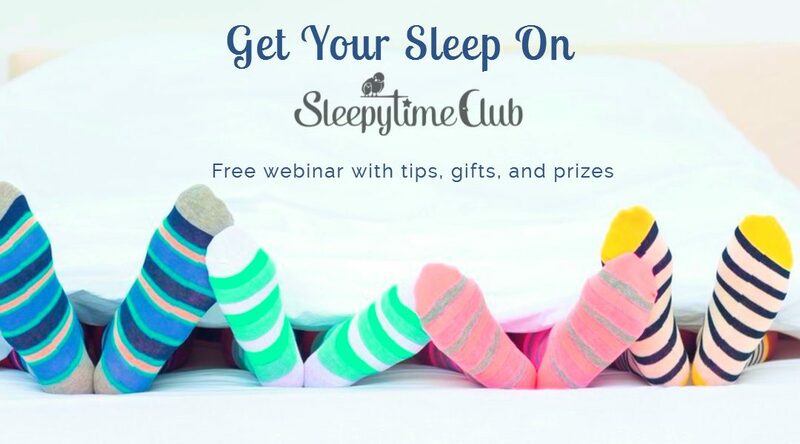 To pull a lot of this information together, I’m hosting my first webinar: Get Your Sleep On! It’s for all ages, free, with gifts and prizes, It’s short – no more than 35 minutes. And nothing is going to be sold. You can attend “live” on May 8th, 10:30 AM Eastern Time. Or you can listen on your own time if you like to sleep in or live in another time zone. So sign up here. Tell your friends. Because we’re going to Get Our Sleep On!